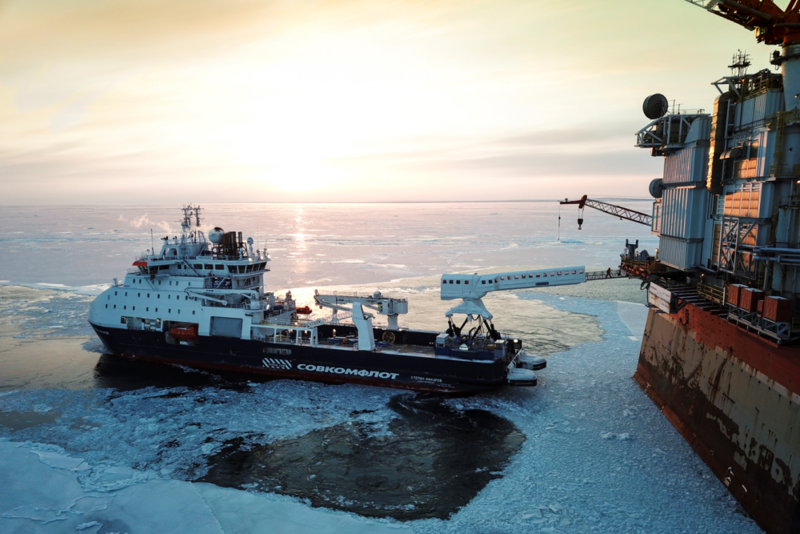 Dutch offshore service provider Ampelmann has opened a new office in Sakhalin, Russia, in a move to expand its presence in the local market. The office will be manned by a full-time team of two Operations Engineers, Cyril Kooijmans and Roman Andreev, who will work towards strengthening the company’s foothold in the region. Ampelmann has been operating in Sakhalin since 2014 when it started working with oil and gas company Sakhalin Energy. The company initially utilised the Ampelmann A-type system on a dedicated accommodation support vessel, which has been on charter since 2014 for the non-ice summer season. Since 2017, the two companies have been working together during the harsh winter season as well, with the help of the N-type system, designed to operate in temperatures as low as -28°C. In total, these systems have enabled over 154,000 safe personnel transfers to date.